From what I know about Dragon Age: Inquisition, the title is a bit of a return to form for BioWare after the not-so-loved sequel to Origins. It’s good, so they say, and that’s pushing me towards picking it up sooner than I’d like. Part of what makes the game so good, according to critics and players alike, is its moment-to-moment writing. Speaking yesterday during a lecture at NYU, BioWare Creative Director Mike Laidlaw talked about some of what it took to get these moments clicking so well. Specifically, Laidlaw talked about the first character meeting with Chancellor Rockerick. Ghostbusters fans know that guy. You can watch the whole lecture on the NYU Game Center’s Twitch channel, by the way. It’s worth it if you’re into Dragon Age. 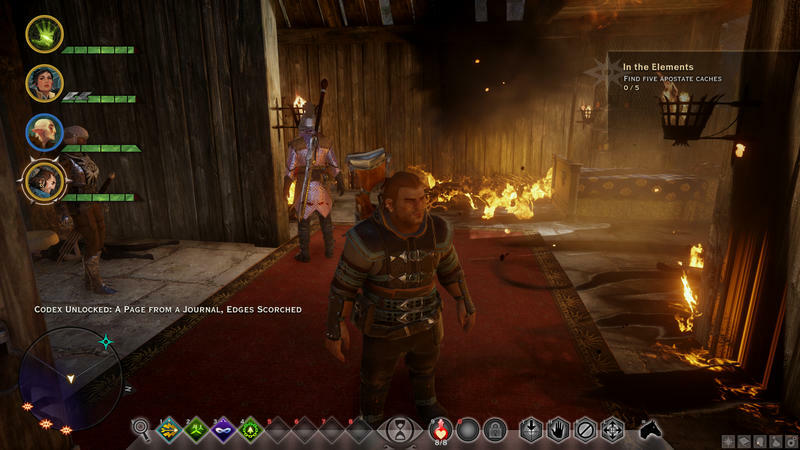 Check out our review of Dragon Age: Inquisition and see if its worth picking up.